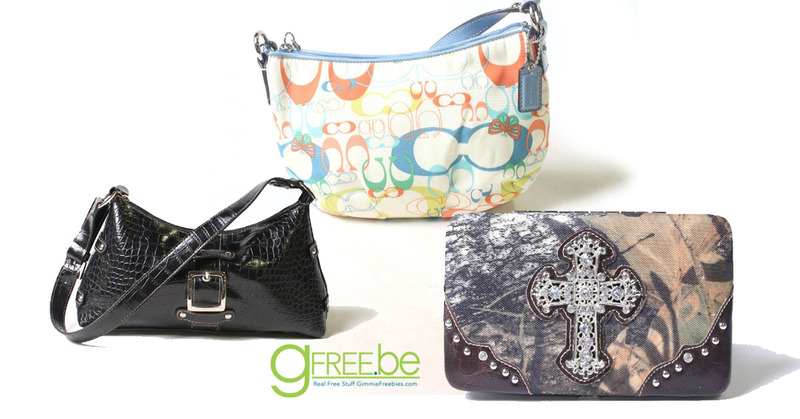 Check out all of the options you can get free or cheap! Be sure to follow ALL the steps! Get $10 free credit when you join! Now, snag another $10 free Schoola credit when you create a collection! Use School coupon codes to Save 60% off with coupon code 5POPCNOV60 + FREE Shipping!! That means you can score $50+ worth of clothes for free with code and credit! I found the Coach bag pictured above for under $50. After I applied the coupon code, my order was free, shipped free! Above deal is an example of one deal. MANY more similar deals are available in girls, boys, women’s and men’s clothes, accessories, shoes and more! *Offer is valid for a limited time. One coupon per order. Not valid with new-with-tags items. Limited to stock on hand.